Church & Sons Painting is very proud to have so many wonderful customer testimonials left by our happy customers. And now you can leave a review on Porch.com by just clicking on the box below! 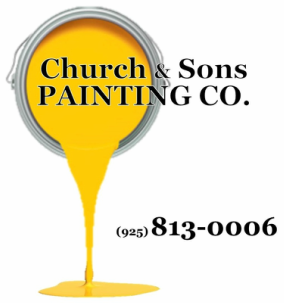 Church & Sons Painting Co.